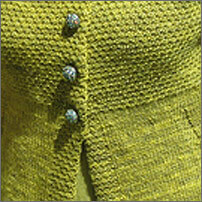 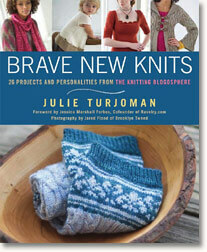 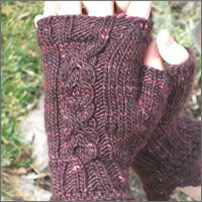 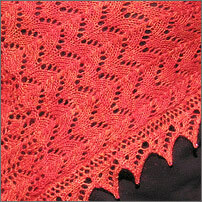 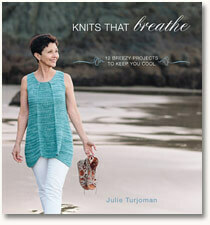 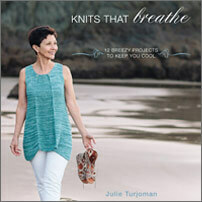 Welcome to the Julie Turjoman Design Shop, where you can add my books and patterns to your knitting library. 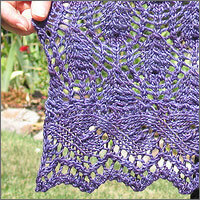 Occasionally, special promotions are offered through my Shop, so check back here often to find out what’s available! 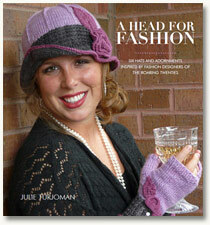 My individual patterns are available for purchase as downloadable PDFs. 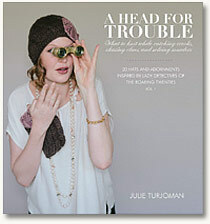 Unless otherwise specified, you can purchase my books in either paperback or electronic download format by clicking on the links below.